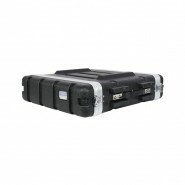 This Slimline Q Series case is suited to hold any of the four of the Slimline Q Series or equivalent. Foam lined to accept&n.. 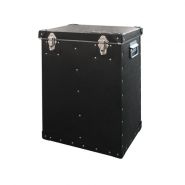 Heavy duty cases from Protex, manufactured in the UK using water resistant, reinforced polypropylene; features include industri.. 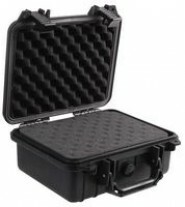 Product Information The Polybox range of cases is our most popular equipment case. Strong water resistant polypropylene co.. 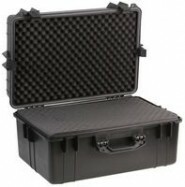 Product Information The Polybox range of cases is our most popular equipment case. Strong water resistant polypropylen..